The Hilton Pendant Light by Heathfield & Co draws upon the aesthetics of the classic glass pendant while reinterpreting it with bold contemporary lines to create a highly versatile form. 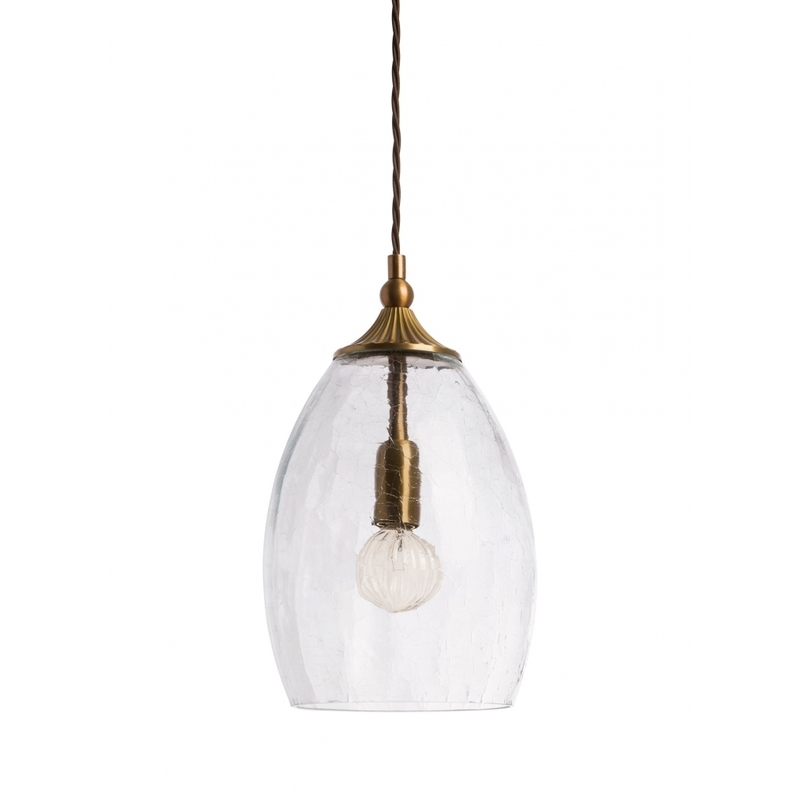 The clear drop glass shade, complete with elegant crackle detailing provides the perfect complement to the decorative antique brass metalwork. Sophisticated and understated, you can effortlessly create stunning accent lighting with the British designed Hilton Pendant Light to highlight statement decorative features and furniture in any number of interior design schemes.